On the surface a film about chasing gold is often interpreted as being about greed. But in reality Greed is a symptom of some other deeper lack. In the case of NUMB, the central “disease” of the four main characters is pride: finding your identity in what you are capable of. In NUMB, each of the four main characters is lacking something. Instead of being honest with themselves about their deficiencies, their pride forces them to avoid humility. When the opportunity to find stolen gold is presented to them, each character sees it as a solution to their central problem. 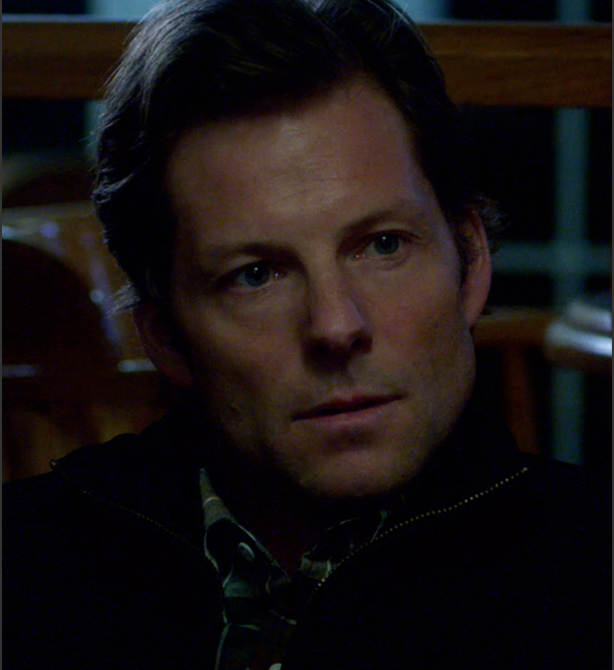 Will (Jamie Bamber) and Dawn (Stefanie von Pfetten) are in serious financial trouble and are struggling in their relationship. They’re like ‘Adam and Eve’, exiled from the garden of the early years of their marriage, regretting what they’ve done and wanting to bang down the doors to get back in. The possibility of gold tempts them to think it will take them back in time so that they can start over. 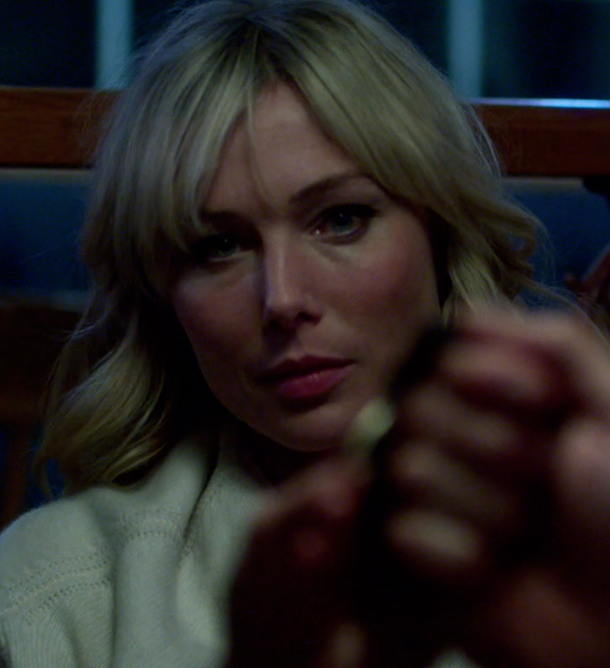 Lee (Aleks Paunovic) similarly wants to undo his decisions that put his sister, Cheryl, at risk. He wants to be her saviour. 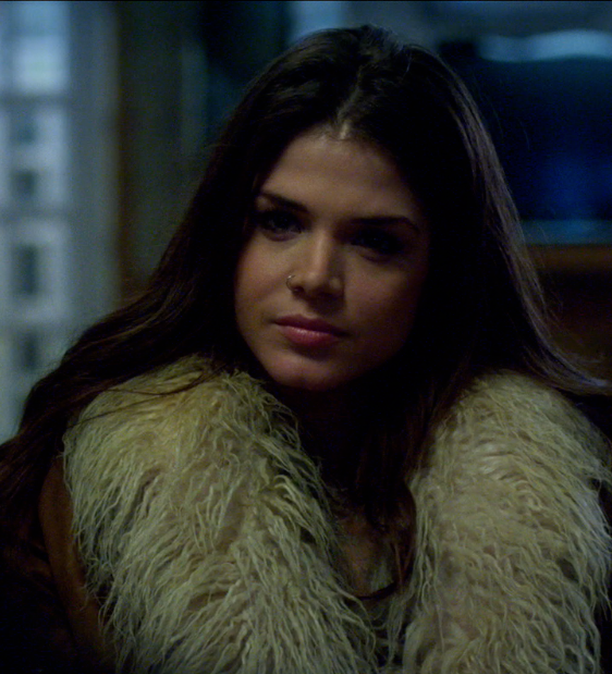 And Cheryl (Marie Avgeropoulos), who clearly comes from a troubled background, never wants to be vulnerable again. Lee and Cheryl both believe that the gold will give her permanent security. But the crucible of the story burns away the central lie that each character is buying into, and reveals that the gold accentuates their pride and fuels their desires, rather than quenching them. This, inevitably, puts them on a collision course with one another. The dynamics of pride is what attracted me to this project. It was a chance to delve into the deeper compulsions that drive us to do one of the most common yet insane things we can do as human beings: risk our relationships and well-being to gain “security”. Yet we do this all the time, don’t we? Why is that? I invite you to join us on this journey into the heart of pride. Stefanie von Pfetten - "Dawn"
Colin Cunningham - "The Trapper"